Everything you need to know to add the Pestilence Exotic LMG to your arsenal in The Division 2. Along with the release of World Tier 5 and the Tidal Basis Stronghold, The Division 2’s lineup of weapons is ever bigger with the Pestilence Exotic LMG. Like many of the other pieces of exotic gear available in the game, getting your hands on this bad boy will require a bit of work. Here’s what you need to know. Acquiring the Pestilence Exotic LMG is no cake walk, or it can be if the RNG is in your favor. Like the Merciless Exotic Rifle and the Sweet Dreams Exotic Shotgun, grabbing the Pestilence is all about luck of the draw. 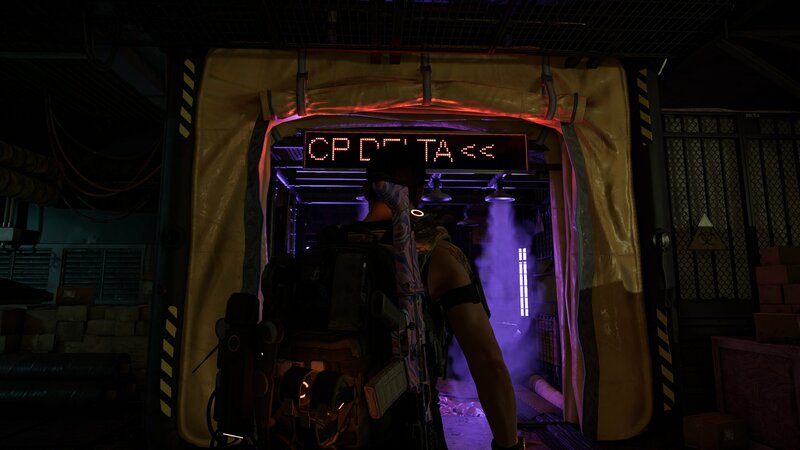 Unlike the other weapons we’ve already covered, this particular exotic can only be found inside of one of The Division 2’s three Dark Zones. If you’ve been looking for a reason to venture into the Dark Zone, then I’ve got one for you. 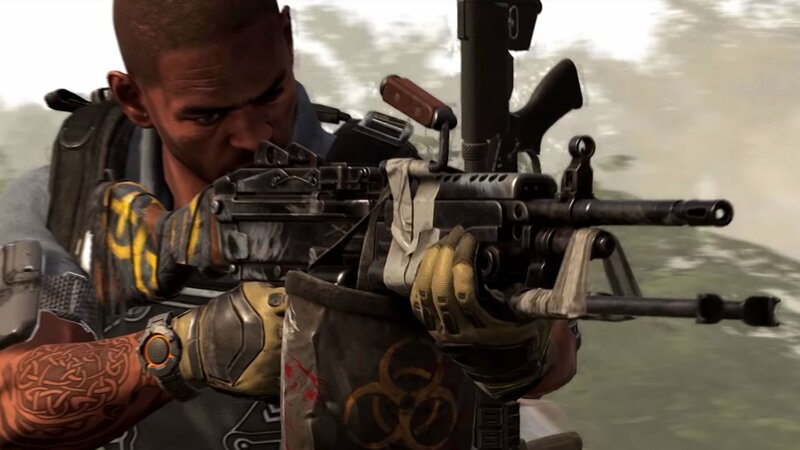 While the Pestilence isn’t the greatest exotic available in The Division 2, it’s still worth adding to your arsenal, should the weapon ever be updated later on. To get started, go ahead and make sure you have at least one section of the Dark Zone unlocked and know how to increase your World Tier. You’ll want to go after this weapon when you’re in at least World Tier 4, especially when you consider that it comes as a random drop. You'll need to head into the Dark Zone if you want to add the Pestilence to your arsenal. To grind for the Pestilence Exotic LMG, you’re going to need to kill Outcast or True Son names bosses in the Dark Zone. The biggest thing to keep in mind with the Pestilence is that the gun will drop as a contaminated item, which means you’re going to need to extract it. While defeated the named bosses in the Dark Zone is already going to be enough of a chore, making it out with your gear could be another, especially if you run into any Rogue Agents looking to make a few quick items off your corpse. Because of this, I’d suggest bringing along some friends just to help watch your back. Unfortunately, all you can really do here is keep trying until the weapon drops for you, as there aren’t really any missions that you can grind that well in the Dark Zone. There’s been a lot of controversy around the Pestilence since it’s addition to the game with the Tidal Basin update. Many players have found the weapon to be almost useless, with its damage only rounding out to 4-5K at a 450-500 Gear Score. While this is definitely underwhelming compared to the other LMGs available out there, the Pestilence does have some interesting talents. Hitting the same enemy 20 times with the Pestilence will inflict them with the Plague of the Outcasts. When an enemy that has the Plague of the Outcasts debuff is killed, they will leave a toxic cloud over their body for 10 seconds. This cloud deals 200% weapon damage per second to anyone inside it and inflicts them with the Pestilence debuff. Reduces healing received by 50% for 10 seconds. Instantly kills any enemy that would normally be downed. Removed if target’s armor is repaired to 100%. Gain 20% bonus armor for 5 seconds whenever you are affected by blind, bleed, or burning debuffs. Only available when the Pestilence is holstered. While the Pestilence might not seem like much now, players should still take the time to pick up this exotic weapon, especially if they’re planning to spend time in the Dark Zone anyway. You can return to our The Division 2 guide for more help.